Last September Bing released Enhanced Site-links for search engine advertisers in the United States. Now, Enhanced Site-links has been rolled out to Bing Ads customers in all markets, worldwide. 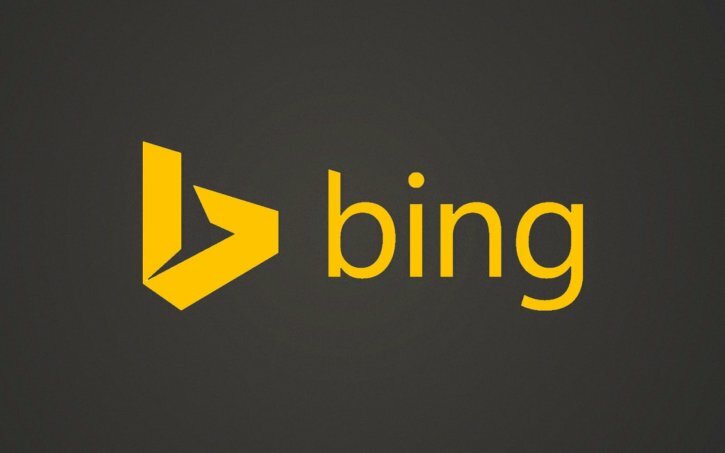 Bing’s initial pilot of Enhanced Site-links found that the feature was showing an average of a 27 percent increase in click-through rate (CTR) for those advertisers using the service. What Is an Enhanced Site-link? The addition of Enhanced Site-links enables advertisers to provide their potential customers with additional details about their products/services and has been shown to improve CTRs. Even if your ad is eligible, Enhanced Site-links are not guaranteed. The deciding factors include relevance of ad, relevance of the included Enhanced Site-links, space available on the SERP page, and the user location. According to Bing, “Only high-quality ads serving in the top position in the ad block above the algorithm results with trigger Enhanced Site-links.” This means that Enhanced Site-links efforts should be focused on your top-performing campaigns. Your Site-links should be no more than 25 characters in order to be eligible. If your Site-links are more than 25 characters you must first shorten the Site-link and then add your description text.